Hi everyone! Checkout this new giveaway I just recently joined. 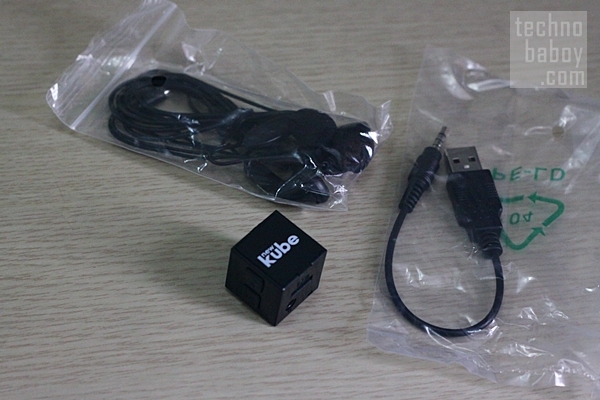 TechnoBaboy, together with theKube Philippines, will be giving away a NewKube MP3 Player to one lucky winner. This is open to Philippine residents only and ends on October 26, 2013.